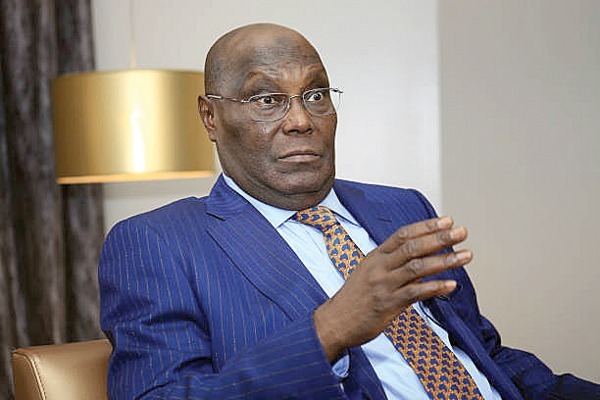 Obuah spoke yesterday in Port Harcourt during the PDP presidential rally at the Adokie Amasiemaka Stadium, expressed confidence that Atiku will win the election with a wide margin, adding that the state will give 100 percent vote to the PDP. He said Atiku is a household name in Rivers State and needed no introduction to Rivers people because of his love and interest in the people and having invested so much in the state. He described Atiku Abubakar campaign in the state as a mere home-coming and political requirement, stressing that the Rivers people were resolute to vote Atiku. There is nothing anybody can do about it.